If you haven’t noticed, Durham’s Hayti Heritage Film Festival (HHFF) is bringing something fresh and new this year and Bull city film lovers are taking notice! 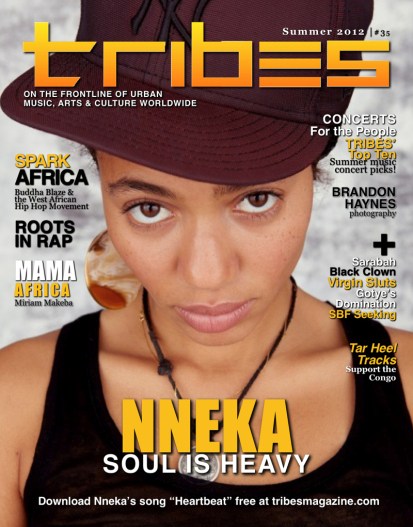 I’m a longtime fan of the annual festival which is one of the longest-running Black film festivals in the country. I’m damn sure proud of radioman Marc Lee, who dedicated his talents to making the festival happen year after year during Black History Month. Since I’ve been making film, Lee has definitely supported my work. 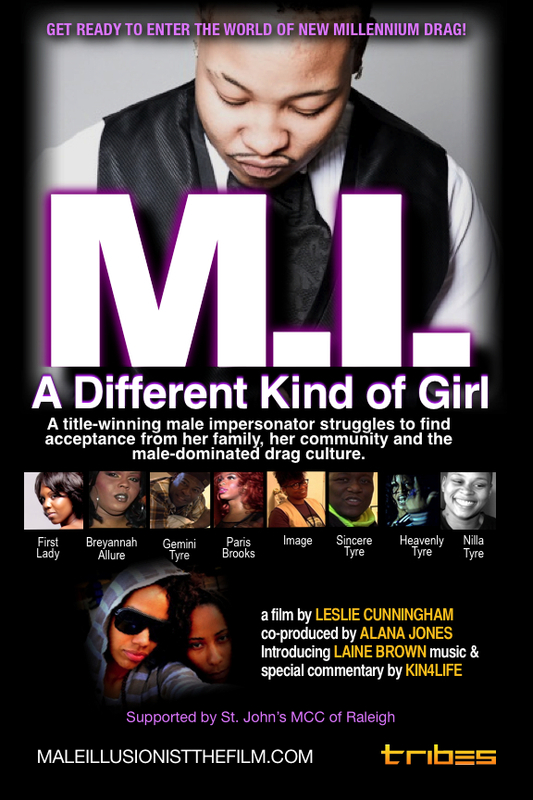 In fact, my first documentary MI, A Different Kind of Girl, premiered at HHFF in 2012. I remember when my female subject started taping up her breasts and transforming into a male on-screen and several of the festival goers got up quickly and walked out! A few minutes later, the audio got really low and we couldn’t hear parts of the film. I was mortified! Still, Lee invited me back again in 2014 to screen a work-in-progress of my current doc Jig Show | Leon Claxton’s Harlem in Havana; and again in 2015 to premiere my experimental short doc, Funding Aumont Whitaker. We also did a Q&A with the film subject and the packed house at the Hayti just loved it! If I haven’t said it enough, Thank you Marc Lee for helping me to kick-start my filmmaking career! HHFF just got LIT! Lana Garland, a filmmaker and program director at the Southern Documentary Fund (SDF) has taken over the festival’s programming and planning for 2018 and the film lineup is popping with an array of classic Black cinema, cutting-edge docs, fictional shorts and features, and an opening night reception! This year’s 24th season goes down February 15th-17th and is sponsored by SDF, Flourishing Films, Be Connected and a few other heavy-hitters helping Garland to make this a phenomenal festival year! The must-watch films are Stefon Bristol’s sci-fi short, See You Yesterday, executive produced by Spike Lee and Isaac Green’s Beyond All. My dude Ricky Kelly, a really amazing filmmaker in Durham, is also screening his new doc Black Beach/White Beach, check out the trailer at the top. I can’t wait to see it and I am so proud to be a part of Durham’s film community! Checkout the lineup of films and come out and support the Hayti Film Festival! See you in the audience!